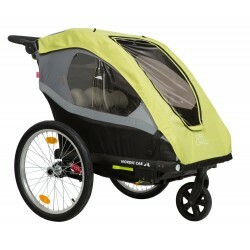 Want to buy a Nordic Cab child bike trailer? 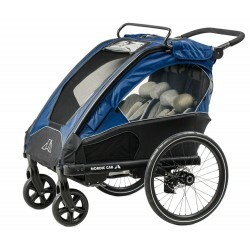 Nordic Cab Chariots are the most wonderful bike trailers. 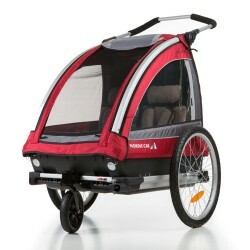 The Nordic Cab bicycle trailers are designed to transport your children safely in the city or outside it. Plus, you can extend the Nordic Cab with multiple accessories. Nordic Cab bike trailers There are 3 products.